Lips feeling sore, cracked and dry? 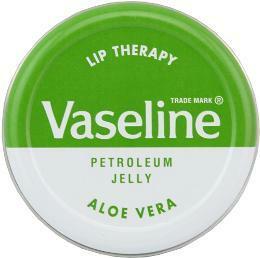 Vaseline Lip Therapy works to instantly soften and soothe your lips, helping to repair - not just coat - your lip barrier. Made with Vaseline jelly, it's deeply hydrating and locks in moisture for beautifully healthy lips.